Great way to start the new year. I was accepted to the January/February issue of Down in the Dirt Magazine, issue 141 - "Ice King". It's called "King of the Jungle" and it's about a hunter's experience going after big game in Africa and not finding the experience how he thought it would be. Read the whole story and check out the rest of the magazine HERE. My first piece of art, but not my last. A piece from back in the day, 2004 I think, that was in Brown University's Literary Journal 3rd Bed. Take a guess what it's about? 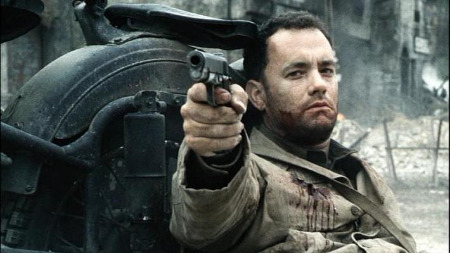 Check out an article I posted to Buzzfeed - Top Ten War Movies of All Time. Time travel? Check. Pretentious mad scientist narrator? Check. Overtly allegorical sci-fi short story? Check. From Northeastern's 2004 Spectrum Magazine. 2005 post from my portfolio featured on McSweeneys Internet Tendencies.